Most of this ilk do, and this one pleasantly surprised me. Swimfan/Parenthood alum Erika Christensen is the nougaty goo that holds it all together, but Cloverfield's Mike Vogel is good, too. Sure, the usual dusting of too much sugar, but nothing like so many of this genre's contemporaries, which are altogether indigestible. 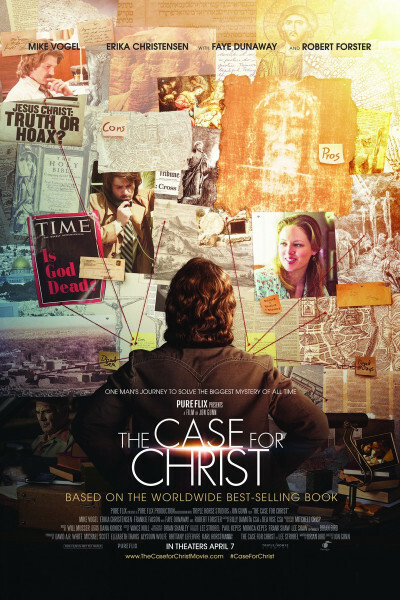 Suffice to say, The Case for Christ is a movie I would have enjoyed regardless.